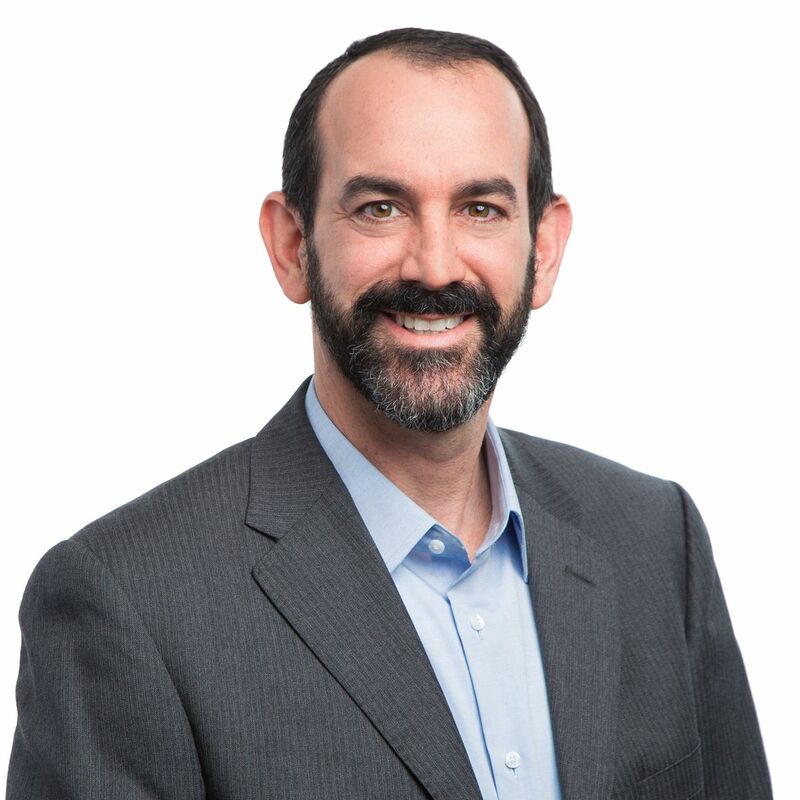 Reid Cramer is Director of the Asset-Building Program at the New America Foundation, which aims to promote policies and ideas that significantly broaden access to economic resources through increased savings and asset ownership, especially among lower-income families. Previously, he served as the program’s Research Director and as a Co-director of the New America Foundation's Next Social Contract Initiative, an effort to examine the delivery of social policy for the 21st century. Prior to joining New America, Dr. Cramer served as a Policy and Budget Analyst at the Office of Management and Budget. He has worked for a range of nonprofit housing and community development organizations, the National Research Council and the Urban Institute. He has a doctorate in Public Policy from the Lyndon B. Johnson School of Public Affairs at the University of Texas at Austin, as well as a Masters' degree in City and Regional Planning from the Pratt Institute, and a Bachelor of Arts degree from Wesleyan University.